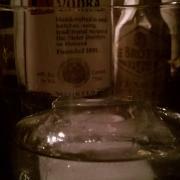 Pour K1 over good ice. Add two dashes of bitters. 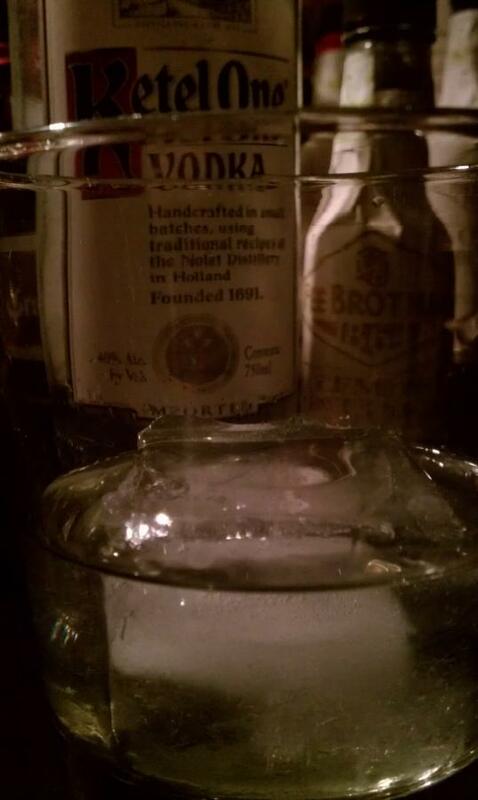 Ketel One is the perfect vodka; which makes it my choice for mixing in a cocktail, sipping on the rocks, and believe it or not,...drinking neat.